What Is Off-White and Why Are People Going Crazy Over It? We dissect how the brand started and how it quickly rose to success. Italian streetwear and luxury fashion label Off-White is suddenly on everyone's radar without people even noticing. 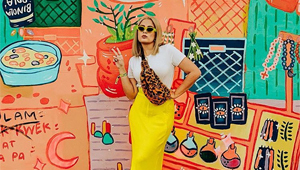 The craze started with an industrial yellow belt that looked a lot like the police's caution tape, followed by the brand releasing a bag with a binder clip on it. Then, the noise grew louder as Off-White launched a pair of knee-high boots explicitly labeled For Walking. 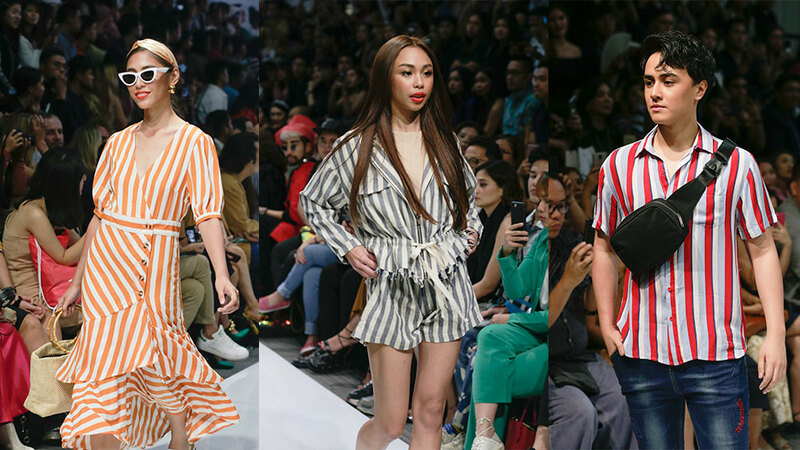 The brand has finally arrived in Manila, and its initial drops were quick to fly off the shelves. 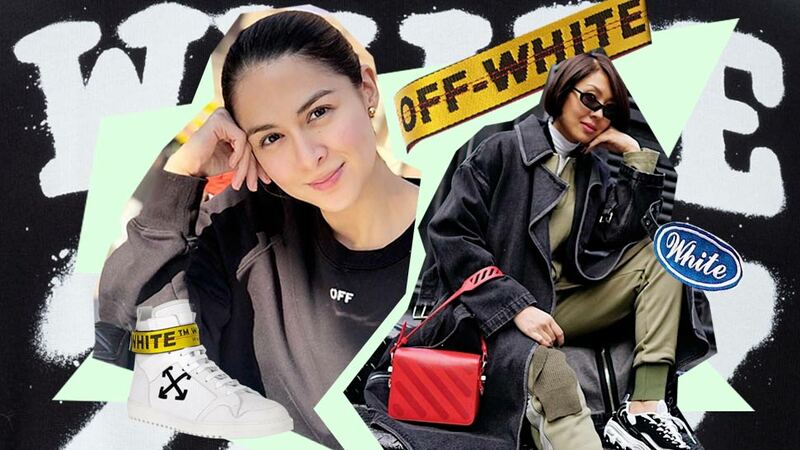 So now we wonder, what about Off-White makes people—including local celebrities like Marian Rivera, Sarah Lahbati, and Nadine Lustre—go gaga over it? Below, we dissect how the brand started and how it rose to success. Virgil, in a word, is an artist. By definition, an artist is someone who demonstrates a superior level of engagement in creation of art. However, he cannot be further classified into just one type of artist.  By profession, Virgil is an architect who owned a retail gallery before dabbling into fashion design with his first clothing line—that can be accurately called a social experiment—Pyrex Vision. He later got into deejaying (he recently produced a track called Orvnge), and somehow became Donda's art director (Kanye West's creative agency). Now, he leads a double life, at the helm of Louis Vuitton menswear while managing his own brand Off-White. The social experiment that was Pyrex became the ashes Off-White rose from. He picked up where Pyrex left off after being voluntarily shut down in 2013. Mind you, he did not exactly take old Ralph Lauren shirts and gave them a $550 price tag. 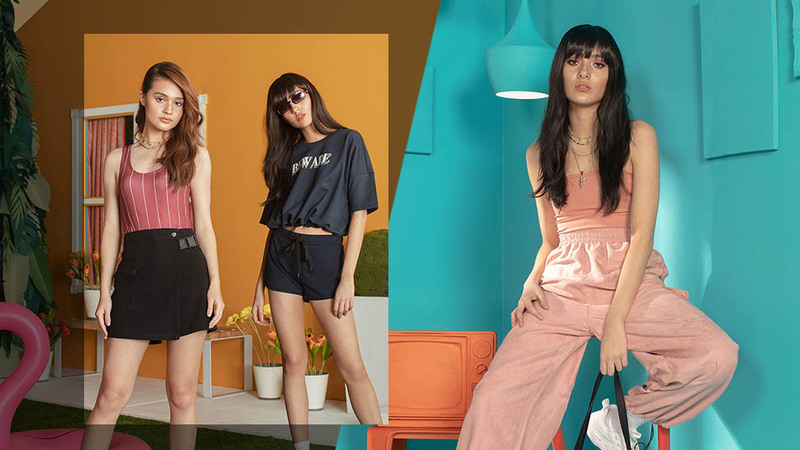 The new brand took after the essence of Pyrex: getting ordinary streetwear pieces, emblazoning them with a new brand, then selling the repurposed pieces with a hefty designer price tag. 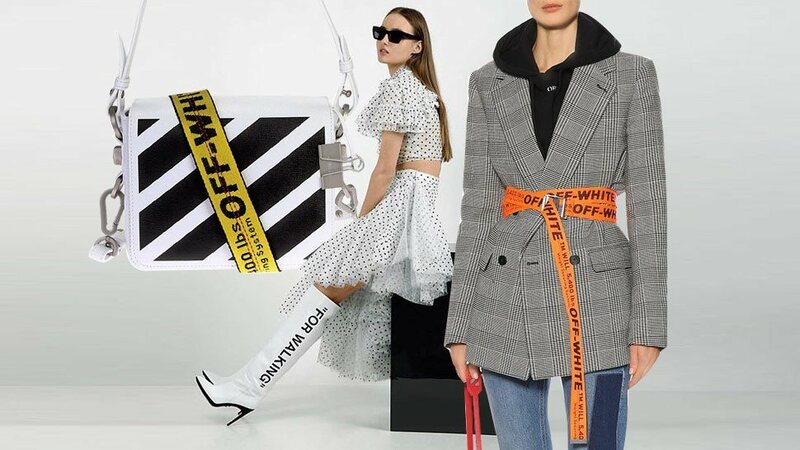 As described by the brand itself, Off-White is "rooted in current culture at a taste-level particular to now." Its essence is hinged on the revamping of existing things. Thus, it only made sense for the brand to make use of a logo that is seen almost everywhere: black and white stripes. Virgil turned this graphic street sign into an indicator of luxe and cool factor while exerting less effort in brand visibility and recognition. 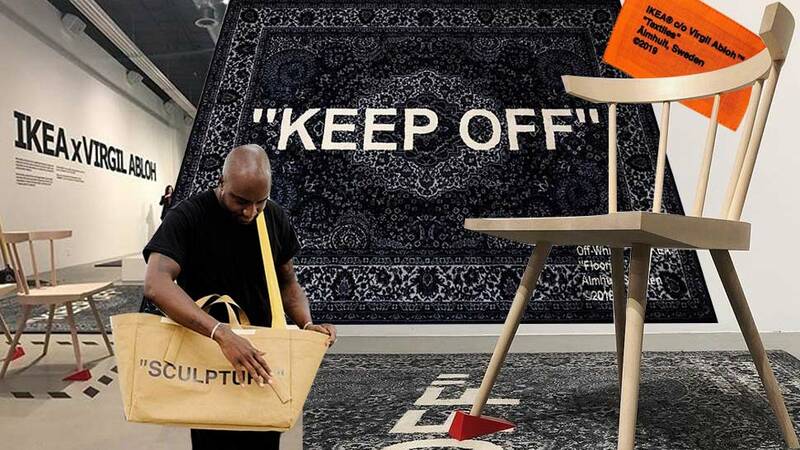 To understand Virgil's Off-White, he sums up the brand as a reflection of the consumer's desires that intersect with his vision of making streetwear at par with designer goods. He tells Business of Fashion in an interview, "In a large part streetwear is seen as cheap. What my goal has been is to add an intellectual layer to it and make it credible." That intellectual layer comes with his signature quotation marks that signal irony, perhaps detachment from originality of design. As an artist with many mediums, he puts the decision to interpret his goods to the consumer. What's the difference now between a bag from a sculpture? 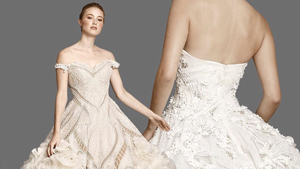 His intention to not take his designs seriously via irony makes him an effective communicator, and lets him engage in a conversation with his consumers. 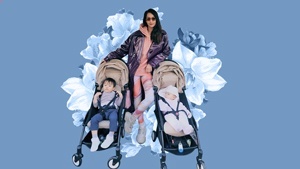 Now, with a young and ambitious brand that was slated to level with storied luxury brands like Louis Vuitton, Gucci, and the like, it seemed impossible for Off-White to successfully take off. Yet Virgil has managed to do so in a few years. 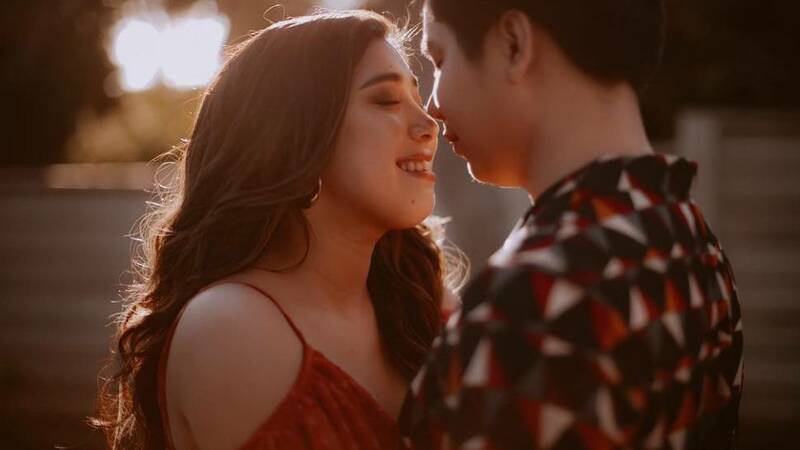 Perhaps we can attribute it to his smart use of social media or his clever collaborations with established brands that became an easy vehicle to raise curiosity and interest in the brand. However, personally, I see it as a mixture of powerful business partnerships, strategic online moves, and Virgil's understanding of the pulse on the street. He understands his role as Off-White's founder. He is the brand. He's not just telling the youth what to wear or how to sport his clothes. Virgil actively participates in the culture itself. 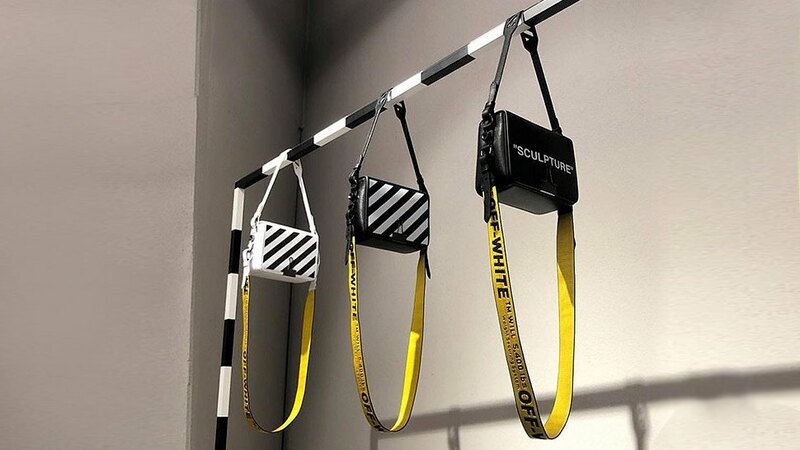 As Off-White puts it, their products "are based in a concept that adapts." And with flexibility as its main core as a brand, it continues to be relevant to many despite its extortionated tags. 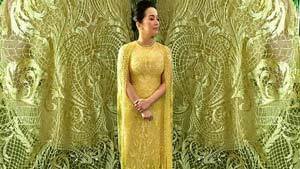 Its fans aren't buying into the brand for its face value, rather they are invested in it because it echoes their youth, their style, and desires. Thus, Off-White realizes their DNA: "to be a young brand embracing the now in a sophisticated manner." 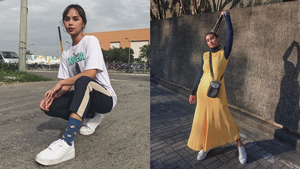 What Is Off-White and Why Do Celebs Love This Streetwear Label? 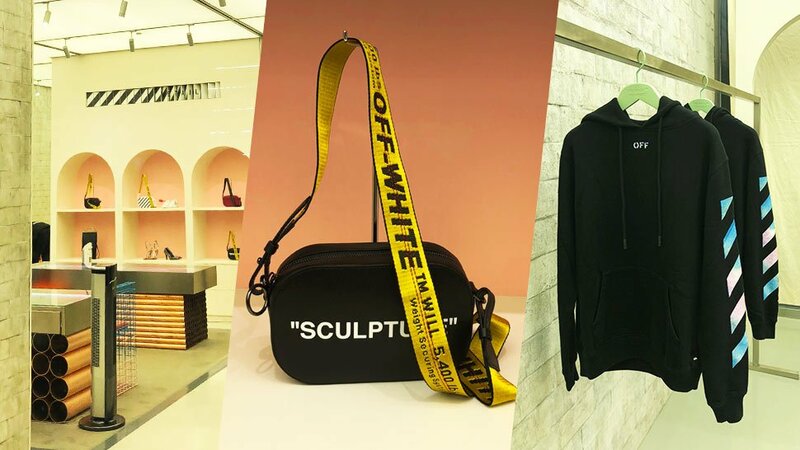 Off-White Is Opening In Manila!